The federal government has taken its first step towards repealing a controversial law that would have required unions to disclose finite details of their spending. The government says it is waiving requirements for unions to track every dollar of spending so it could one day be publicly disclosed by the Canada Revenue Agency. The rules were contained in a Conservative private member's bill passed in June over objections from unions, police associations, the federal privacy commissioner, the Canadian Bar Association and seven provinces who called it unconstitutional and argued it would cost millions for the federal government to enforce. Bill C-377 required unions to disclose all transactions over $5,000 and reveal the details of officers or executives who make over $100,000 to the Canada Revenue Agency, which would publicly post the information to its website. The law comes into force on Dec. 30, and so unions would have had to track spending starting Dec. 31, with the first batch of public disclosures due to the Canada Revenue Agency by mid-2017. The waiver effectively removes any worry unions had that they would see their spending, including how much they spend on political activities and social causes, as well as details about contracts with private companies and contractors, made public. "We feel quite relieved that it's not going to be necessary and, more importantly, I think those contractors will be quite relieved that they will not be subjected to have their private information now be posted on a public website," said Hassan Yussuff, president of the Canadian Labour Congress. "No other group in the country has to subject themselves to such a Draconian measures as this legislation requires." In a press a release announcing the waiver, the Liberals said there were already federal labour rules in place requiring unions to open their books to their members to show how they are using dues. Similar rules exist at the provincial level. Proponents of the bill argue those rules haven't worked well and condemned the government's refusal to enforce the legislation. "If the Liberals want to give union bosses a break on transparency, then they should introduce a bill, explain why it is needed and let Parliamentarians vote on it. Today's action is an affront to our democratic system," Terrance Oakey, president of Merit Canada, said in a release. "Canadians should be alarmed that their new government does not want any public scrutiny of union spending on political and social causes." Former Conservative MP Russ Hiebert first introduced C-377 in the House of Commons four years ago this month, but it wasn't until the bill hit the Senate that it faced criticism, including opposition from some Conservatives. In June 2013, more than a dozen Conservative senators sided with the minority Liberals and gutted the bill. The Commons didn't deal with the amended bill before Parliament was prorogued that summer, sending C-377 back to the start of the legislative process in the Senate, minus the changes. On the second go around, the bill passed the upper chamber without any changes. Labour groups used the passage of the bill as a rallying point during this year's federal election, urging their members to get out and help defeat Conservative candidates. The Liberals had promised during the election to repeal the bill. In early November, Prime Minister Justin Trudeau repeated the pledge during a closed-door meeting with the Canada Labour Congress. The Opposition Conservatives said the move was a way for the Liberals to "thank union bosses who did everything in their power to help them get elected." 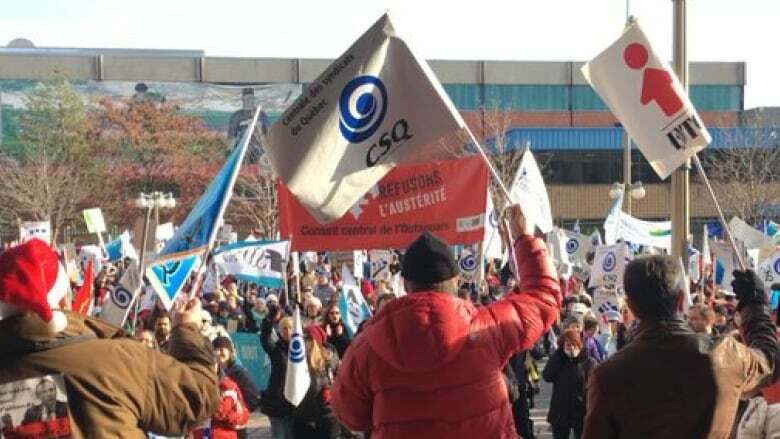 Labour critic Gerard Deltell said in a release that union members will lose out because they will "have a hard time holding their leaders to account." Deltell also said the Liberals should have announced the changes in Parliament and not through a news release. 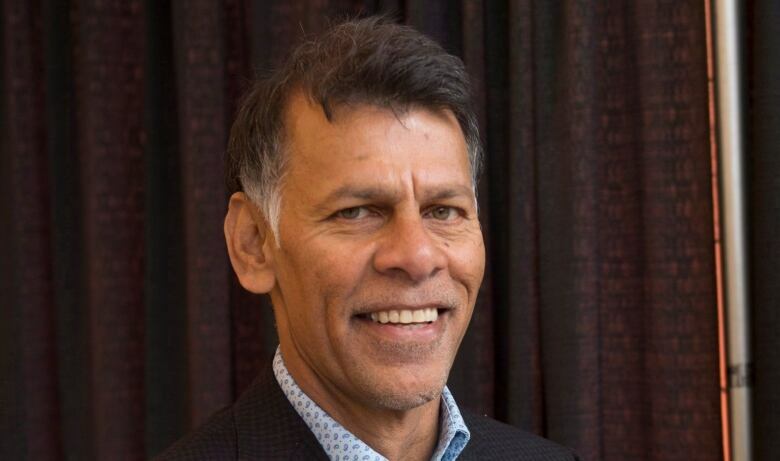 Yussuff said he expects the Liberals to repeal all of C-377 in early 2016 and do the same with another union-focused private member's bill, known as C-525. That bill made it tougher to hold a certification vote, and allowed a minority of union members to start a decertification vote.